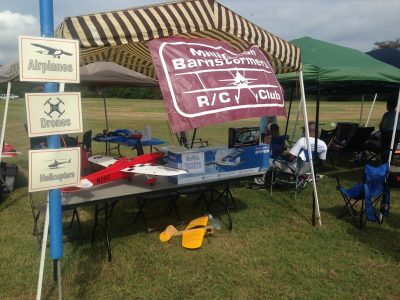 help you get started in a great hobby! the main runway to allow for multiple pilots to fly at the same time. us and have a great time! 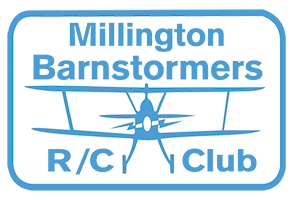 This is the official website of the Milllington Barnstormers. All communication regarding Approved events by this Club will be listed here. 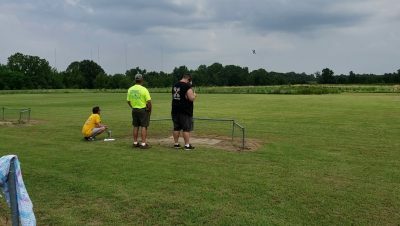 We meet on the second saturday of each month usually at the field in Millington.